Long known for making major moves behind the executive desk, Chubbie Baby (Epic Records) is a true game changer. Always ready to break the mold, Chubbie has been apart of the successful careers of major artists such as Future and 21 Savage. Today, a different side emerges, as this executive picks up the mic and feeds the game what has been missing. 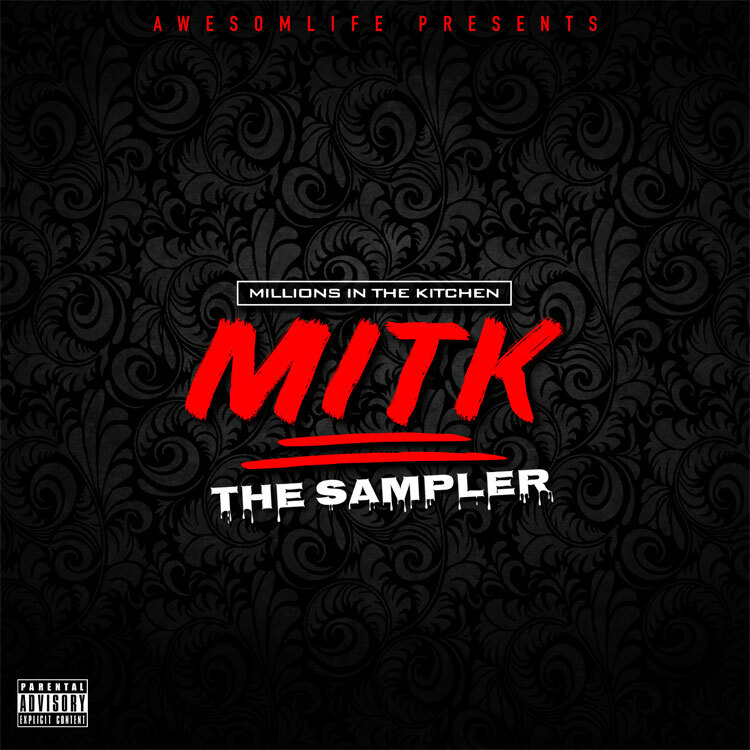 MIKT (Millions In the Kitchen) is Chubbie Baby’s current project. MIKT is the genesis of street hustler, meets executive, meets artist. MIKT also offers deep insight into Chubbie's love for music and the streets. It features nine heavy hitting tracks from some of today’s upcoming artists, of course, along side Chubbie Baby in the booth. “MIKT is my gift to the music industry, I wanted to show the world a different side of me and show people that music is me. I wanted to make music for the people out here getting money, we missing that,” explains Chubbie Baby. If this music man knows one thing, he knows how to make a hit record so expect MIKT to change the way you listen to music forever and continue to watch how Chubbie Baby changes the game.